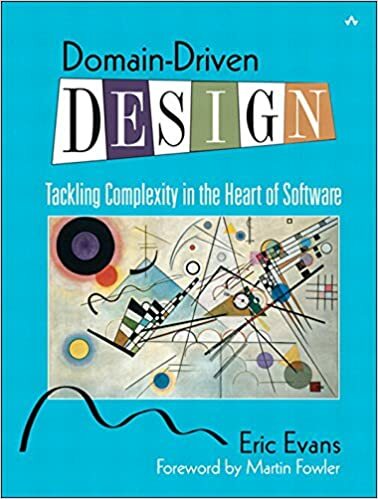 Domain-driven design (DDD) is an approach to developing software for complex needs by deeply connecting the implementation to an evolving model of the core business concepts. 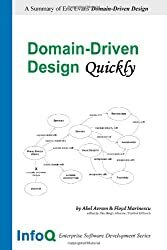 Note that conceptual DDD questions are better to be asked at softwareengineering.stackexchange.com. 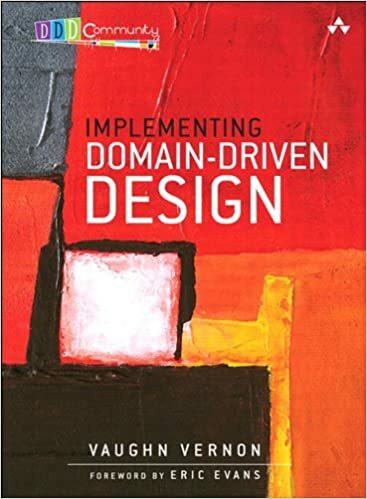 If we want to use domain driven design while developing a solution for the problem domain we’re working in then we should avoid a few pitfalls.